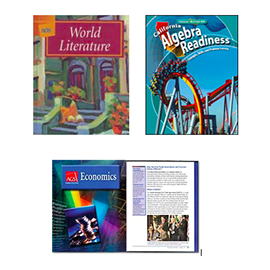 Whether employing controlled readability, low readability/high interest, concise lesson presentations, or other turn-around pedagogies, developing curriculum materials for special markets requires special skills. Karen Gotimer and Ginger Seeley of WordWise met while colleagues at a publishing house dedicated to the low-level and special needs markets. So, it’s no surprise that since 1994 WordWise has developed a large number of products for this market.